Variety of small suites coming available--- including ground floor suites -- from approx. 700 sf to 1500 sf. Rental rates range from $22 to $24.50/SF Building lobby and restrooms have been remodeled. 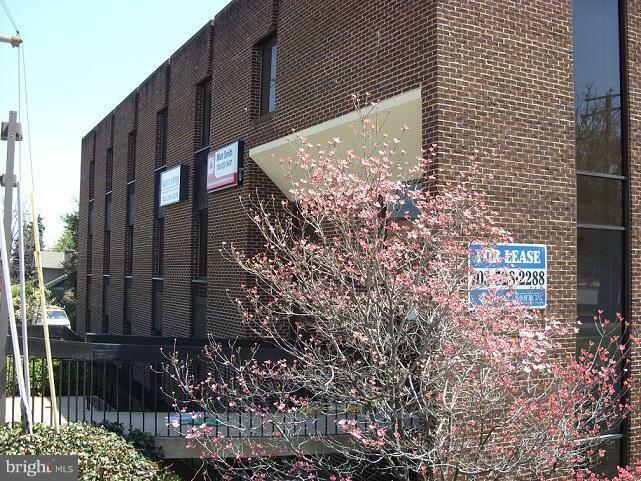 Great office space - that is convenient to restaurants, shops and parks. Great Visibility- 25,000+ car a day pass by..... Close to new Silver Line /Orange Line Metro. Easy access onto I-66 and Dulles Toll Road. One block from Arlington County line.